With all the bashing against the NGO’s from the “Mullah clergy”, initiatives like these prove that NGO’s are addressing the key issues hovering over Pakistan. Basic health care is one of them. The concerned NGO should be applauded for the effort. 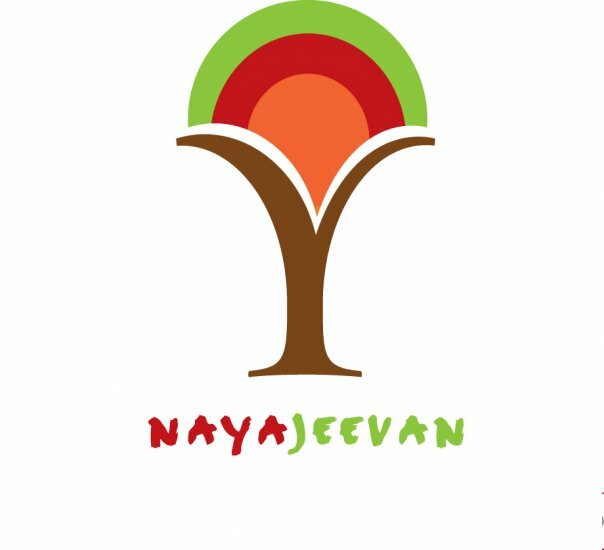 I think Naya Jeevan is unique because it’s a social enterprise and really tries to be strategic in the way it addresses the health care issue in Pakistan. Most NGOs sadly don’t prescribe to the same way of thinking, and generally don’t produce scalable or replicable models to have a broader social impact. This is a good initiative in social enterprise. A coverage of house hold workers and other non-formal workers like labourers would further impact the health coverage in Pakistan. of the economy, our health is still our most valuable asset and it is very important to protect it as much as possible. We should make it even more essential to truly understand the importance of global medical insurance and who to go about finding it. Seems to be promising but certain facts regarding on ground achievements like families actually supported so far and satisfaction level with the services provided are not highlighted. Similarly I wish to see the actual figures of cost invloved in the support plans. Similarly what about non employees as our majority population do not have a job. What about merging this program with government health structures. We are starting debates on our health care system, basic health issues and health policy at http://www.medpk.com at we will definitely appreciate input from sincere intellectual lot of Pakistan as we aim to achieve similar goals but through a slightly different strategy. People like Asher Hassan are doing so much for our society but they hardly get noticed. Its time for media to make a shift in their approach and bring our real heroes in the limelight. These people should be made role models for our generations to come. check out the following link. Its a great motivational message for everyone who wants to do something good for Pakistan.